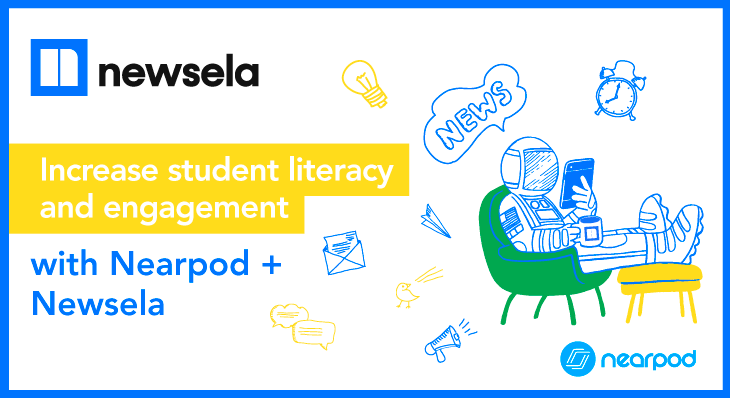 Nearpod and Newsela recognize the challenge in achieving differentiated levels of expertise, and we seek to provide educators with resources to assist in meeting students’ needs. 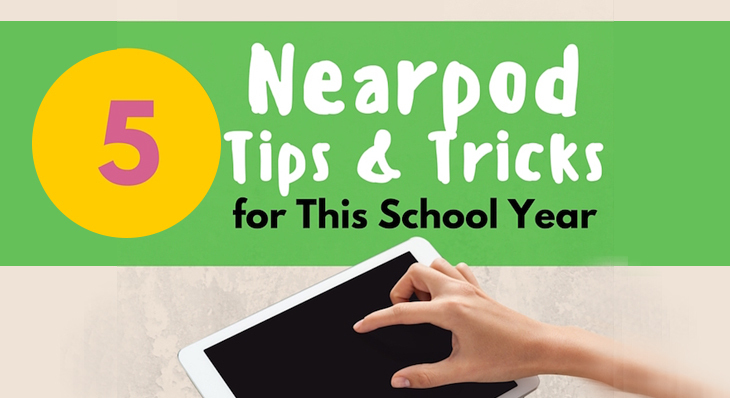 Considering upgrading to Nearpod Gold/Platinum? 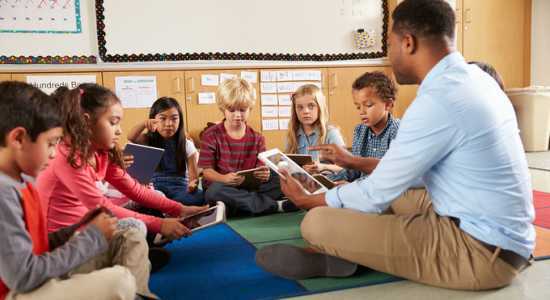 With Nearpod Gold or Platinum, you can take your instruction and student engagement to the next level. 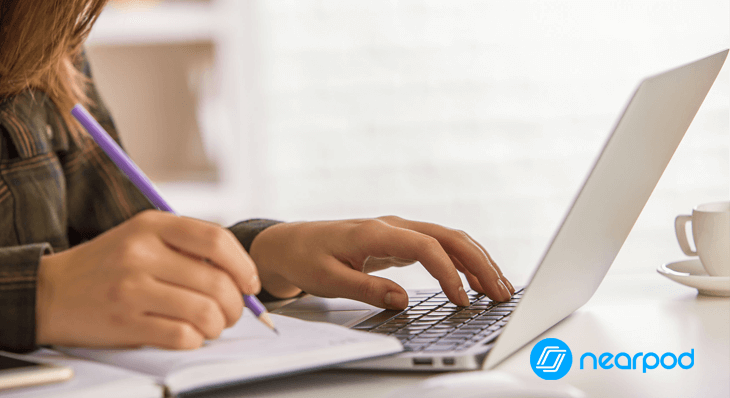 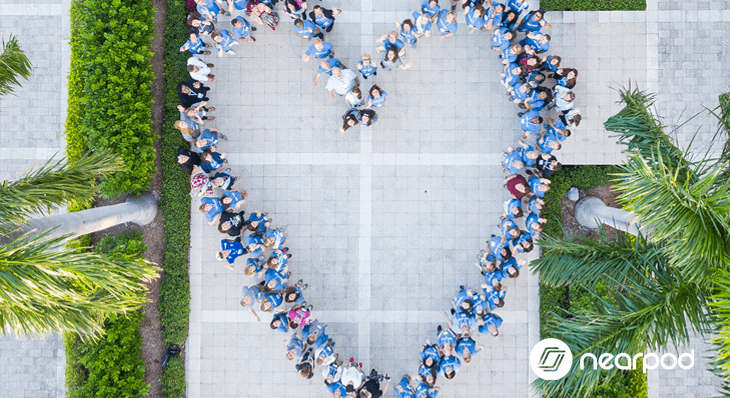 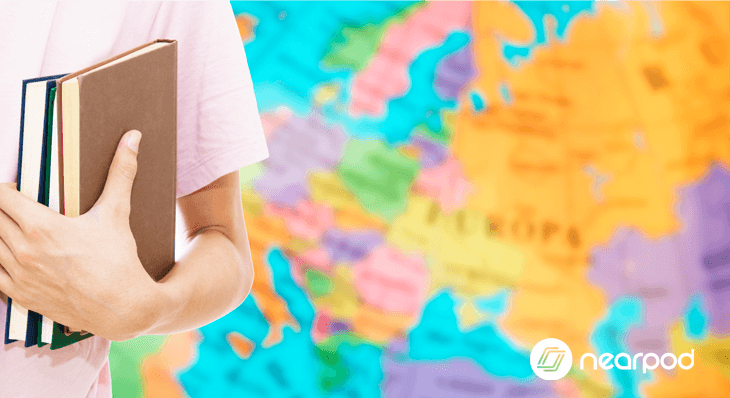 Discover how Nearpod saved an ESL teacher by increasing student engagement, using the Lesson Library, organizing data, & leveraging blended learning. 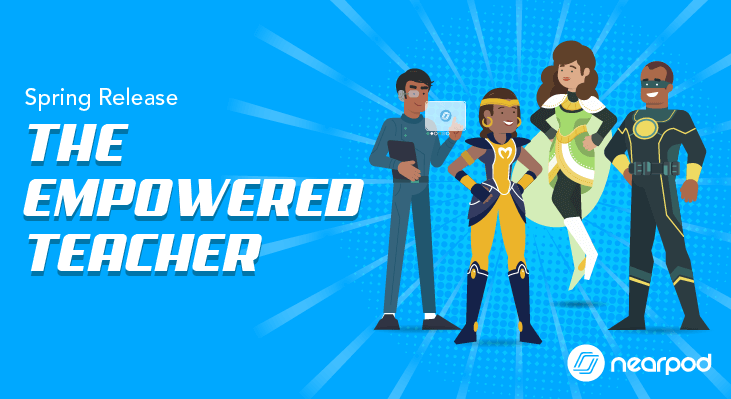 Nearpod and Flocabulary are joining forces, bringing together two of the most beloved brands in education. 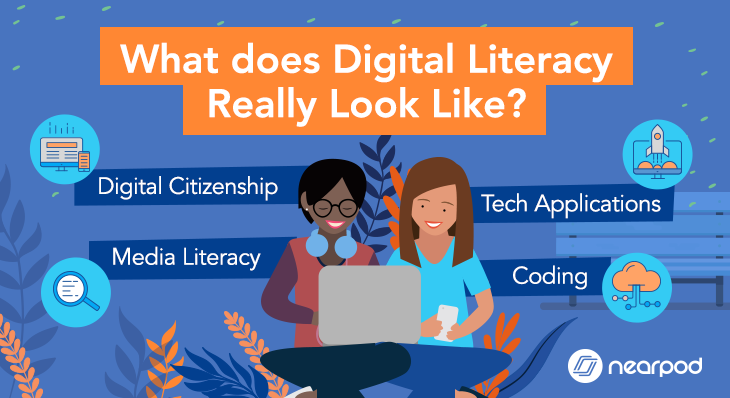 Nearpod is deepening its commitment to bringing culturally-relevant and media-rich content into the classroom. 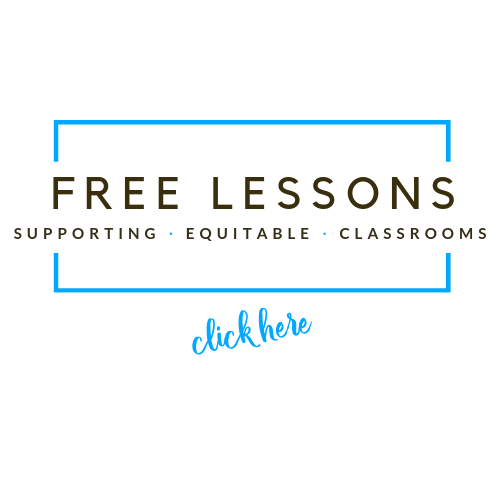 175+ ready-to-run lessons equips teachers with the necessary resources to create classrooms filled with teamwork, empathy, self-advocacy, character education, mindfulness and more. 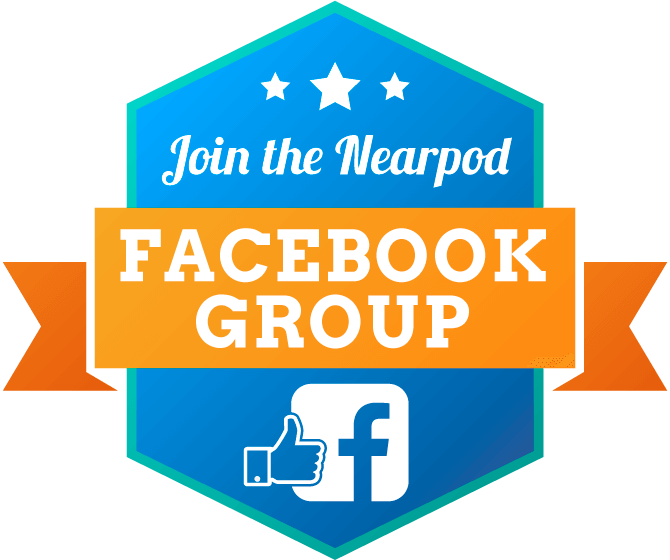 Check all 4C’s with Nearpod’s Collaborate! 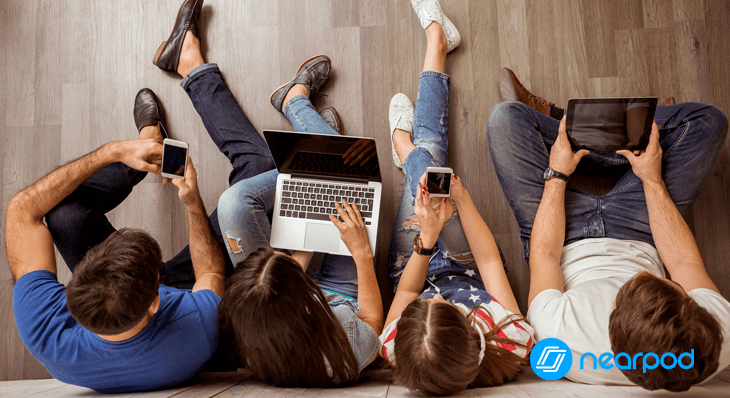 Collaborate! 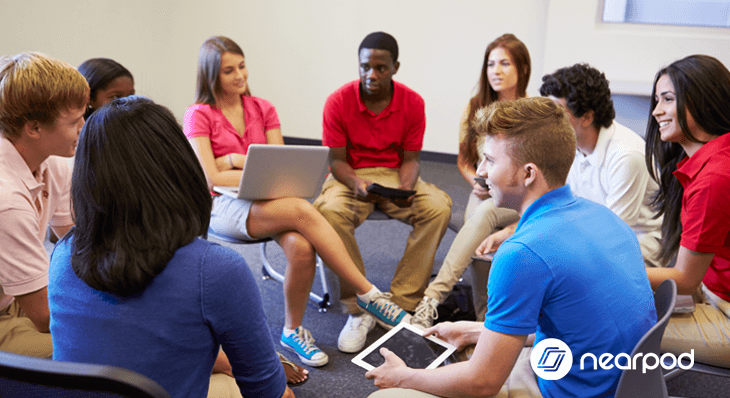 allows students to interact with instruction and demonstrate the 4Cs (collaboration, communication, creation, and critical thinking) in one platform. 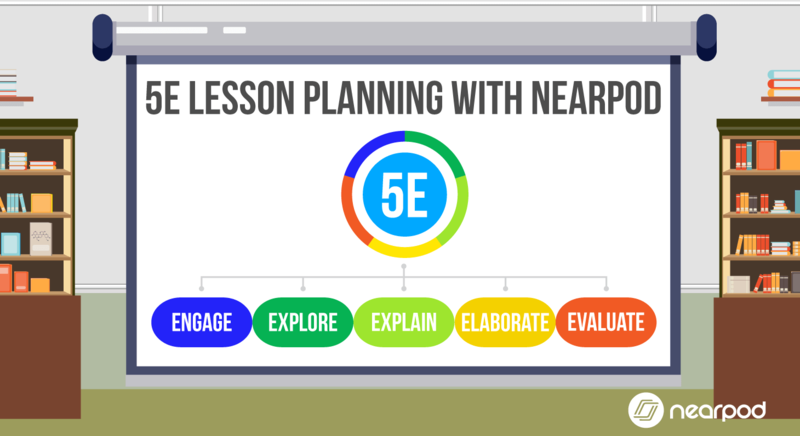 You can appeal to different learning modalities using Nearpod. 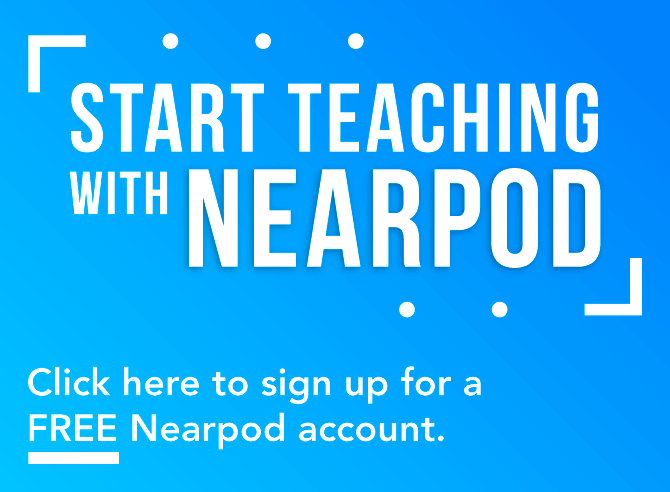 Let’s explore everything you have access to in Nearpod’s free account: Nearpod Silver.